At A Reader’s Heaven, we are committed to providing you with quality books at a reasonable price. We are able to do this thanks to our amazing customers and the turn over which keeps our stock constantly changing. We welcome customers to bring back books they purchased on their last visit to receive credit towards they new purchases. All books must be in good, sell-able condition. On the interest of remaining consistent and fair, credit amounts are set based on sale prices and book size. These amounts are posted at the main desk. Please take a moment to reacquaint yourself with our credit policy. 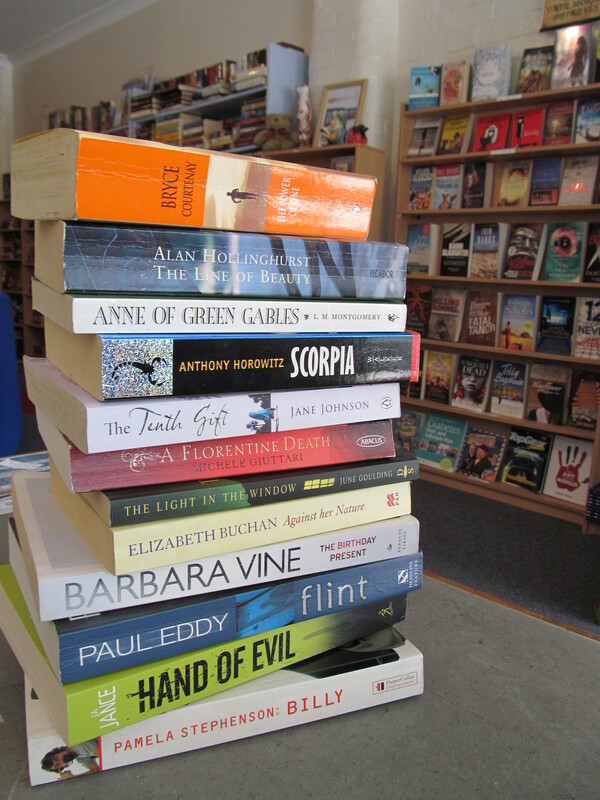 UPDATE: Please note, we are no longer taking hardback fiction with a few exceptions. Ask in store for more information.